Never owned a Honda but I found my new love! Just want to make some minor changes maybe visors? Last edited by Juan Severino; 10-18-2016 at 10:51 PM. 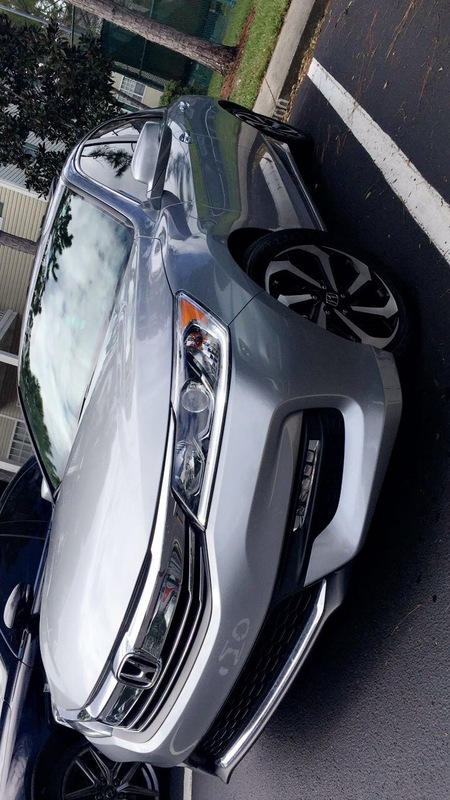 Quick Reply: My new Honda Accord.